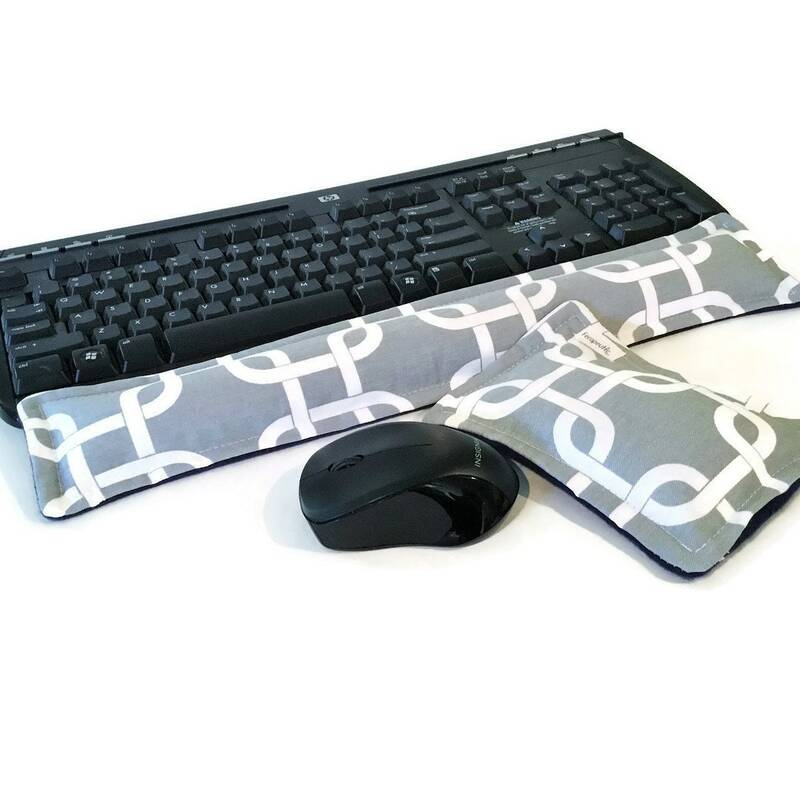 Relax wrists with heat or cool pillows for your keyboard and mouse! 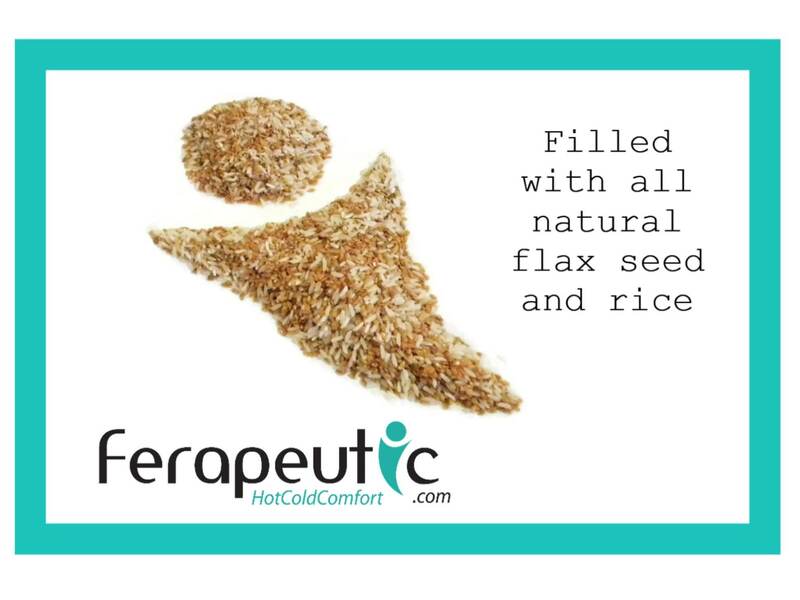 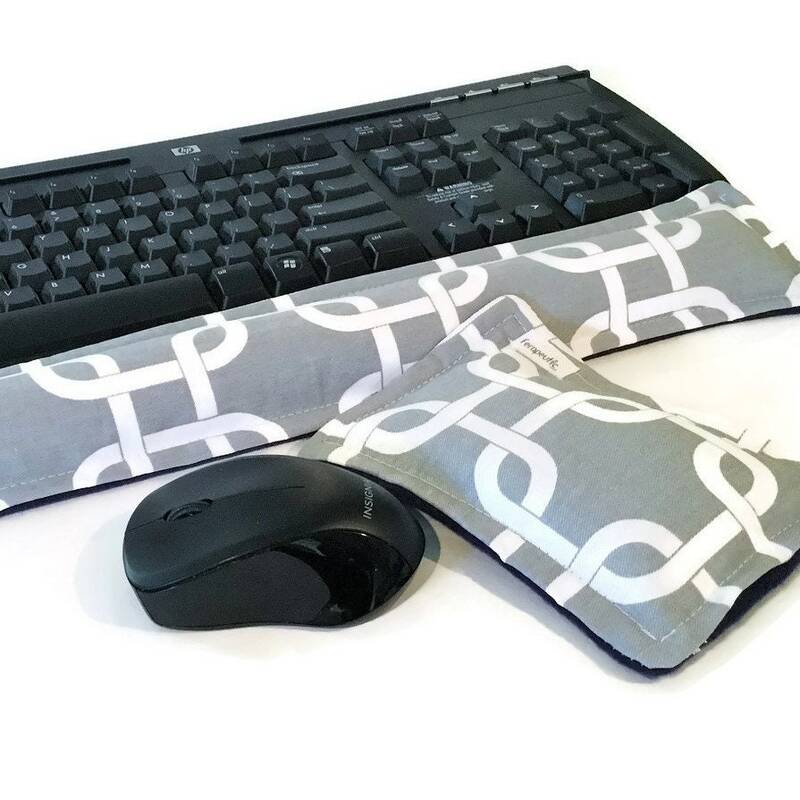 The keyboard wrist pillow rest and mouse wrist pillow rest are filled with rice and flax, so for additional comfort, you can heat them in the microwave. 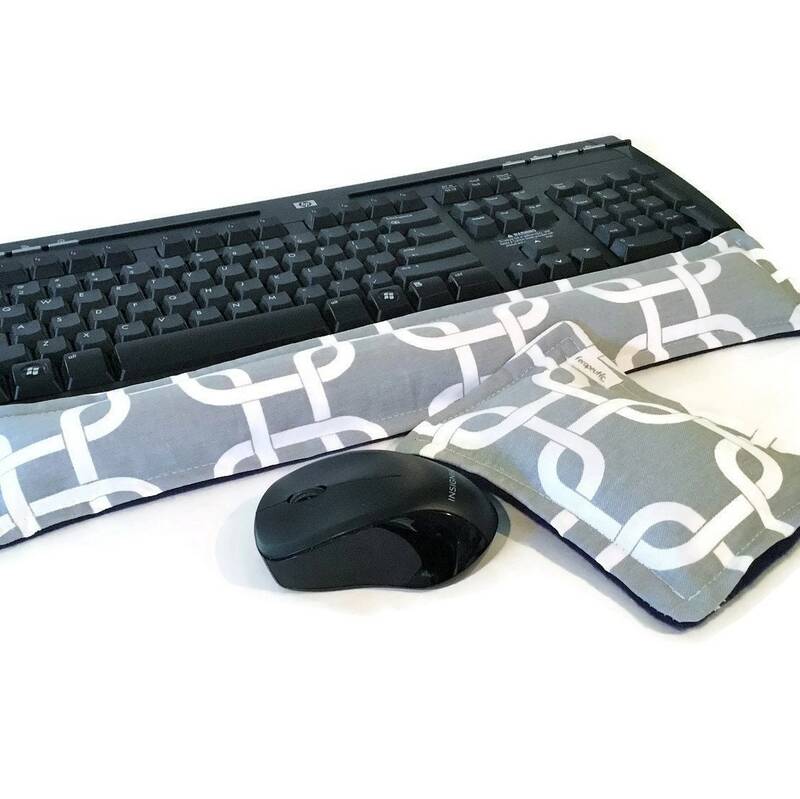 The keyboard pillow measures approximately 17" x 3" and the mouse pillow comes in at about 4" x 3". 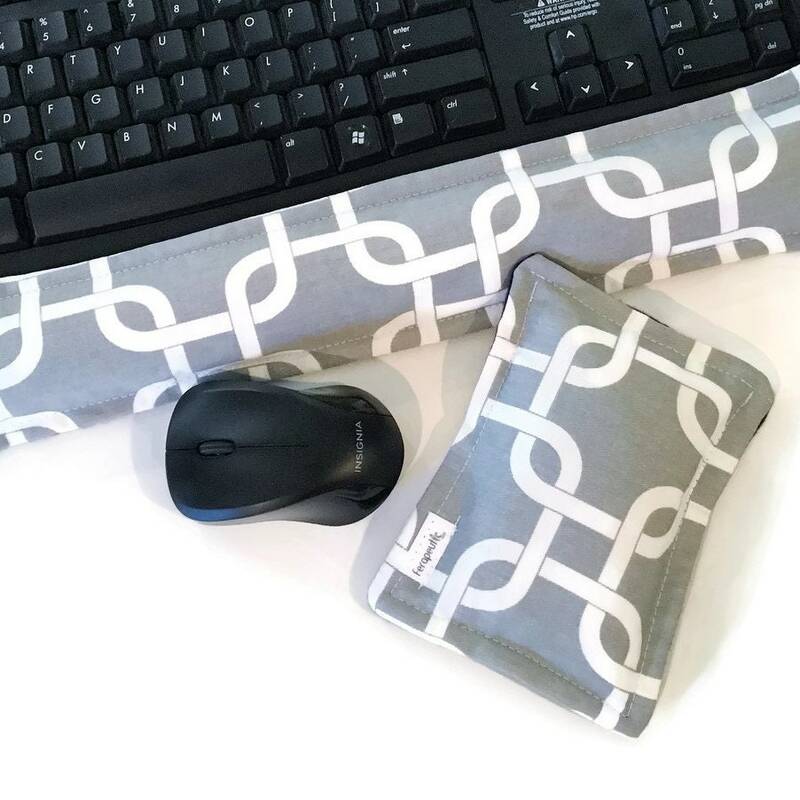 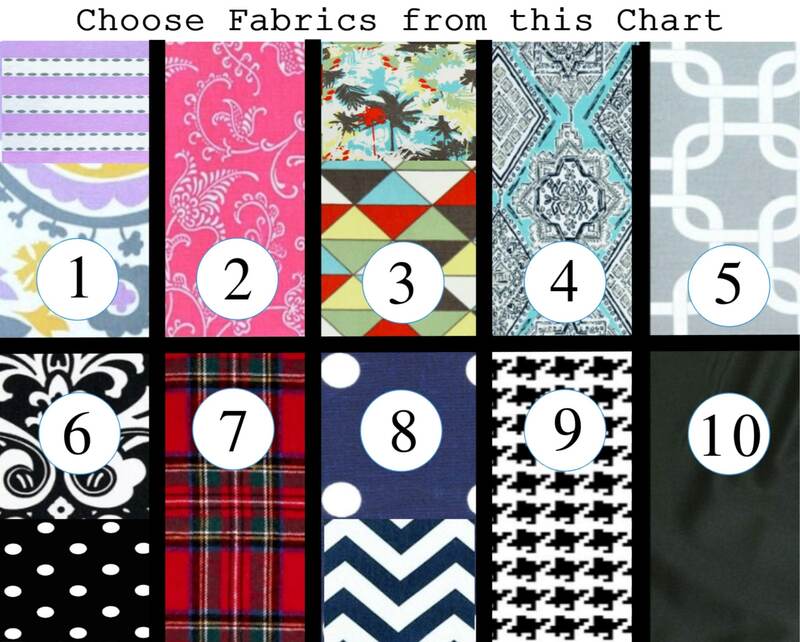 We're happy to customize the size if you have a smaller keyboard or laptop. 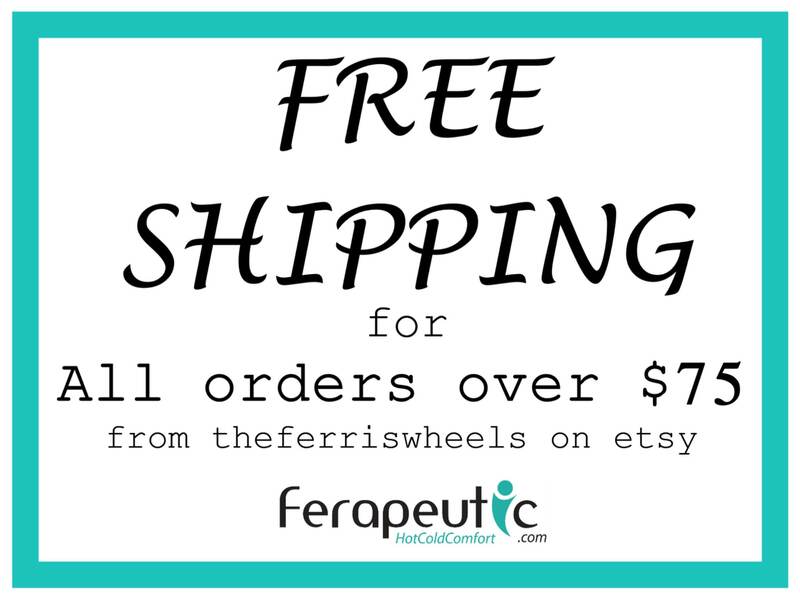 Just let us know in 'message to seller' when you check out. 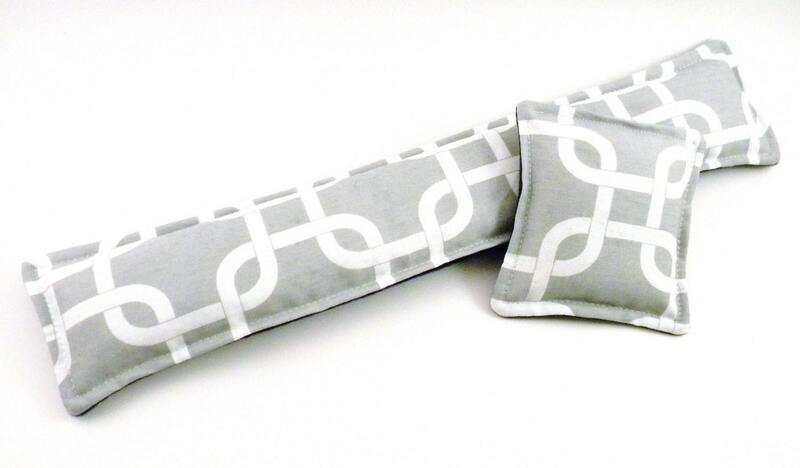 Want your wrist pillows scented? 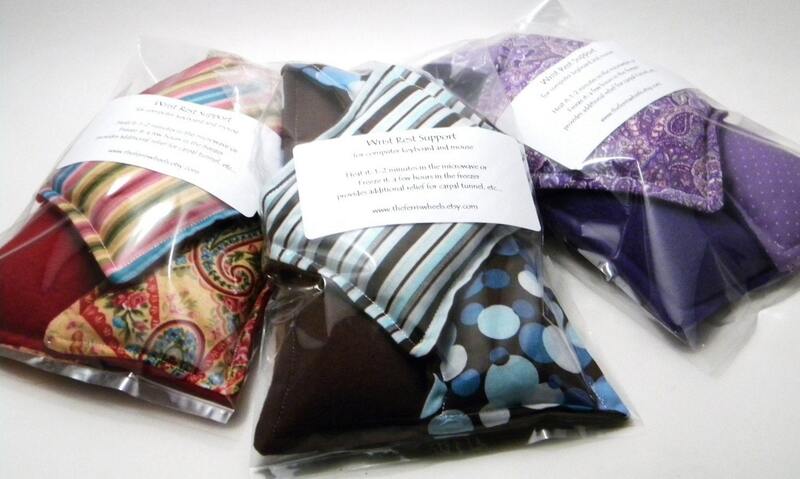 - again, in 'message to seller' you can request lavender or chamomile added to your set.